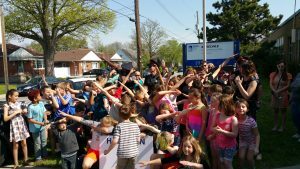 May 17th was #CramACruiser day and 22 Hamilton schools, including one daycare, broke the previous record set last year. Students donated 11,774 pounds of food and raised over $3,200 to help feed people in our community struggling with hunger. All food collected was picked up at the schools and delivered by members of Hamilton Police Services and its auxiliary. 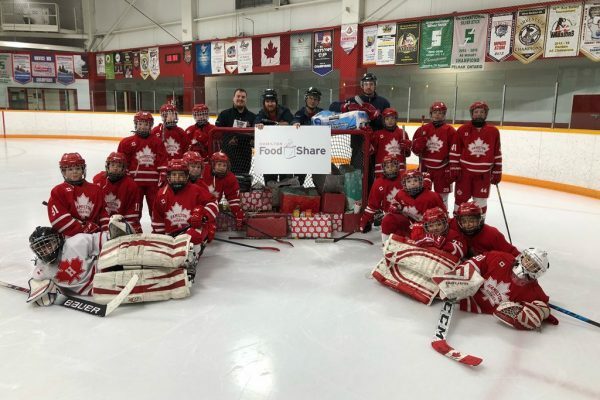 This is the third year that Hamilton Food Share has partnered with the Pinball Clemons Foundation for #CramACruiser. For 2017, as part of a larger #JUSTGIVE day, the Foundation also pledged to match donations dollar for dollar up to $40,000. That goal was surpassed. 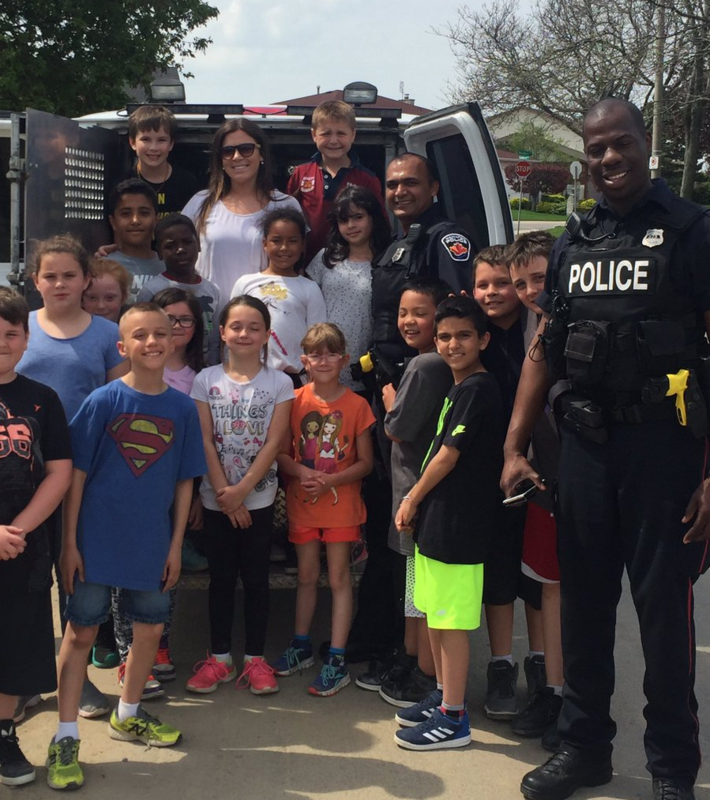 Hamilton police officers, through their Project Concern, donated $1,000. Among those who also designated donations for the #JUSTGIVE match are 100 Women Who Care, Stoney Creek Furniture, ArcelorMittal Dofasco employees and retirees, Canada Post employees, City of Hamilton staff, realtor Al Cosentino, and students at AM Cunningham School. 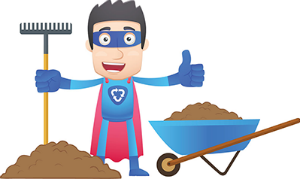 Community donations from the City of Hamilton’s Compost & Wood Chip Giveaway days are also being matched. Darrin and Colleen from 95.3 Fresh were at Rosedale Elementary School to make a Facebook Live video of the students donating food and cash for #CramACruiser. 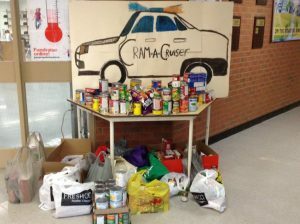 Lisgar Elementary School collected 1,965 pounds of food, more than any other school in the Hamilton-Wentworth District School Board. That’s over 400 pounds more than they donated last year. The top Hamilton-Wenworth Catholic District School was St. Clare of Assisi with 945 pounds, more than doubling their weight from last year. Tiny Hoppers Daycare, participating for the first time, collected 295 pounds. #CramACruiser comes before food banks experience a steep decline in donations over the summer. The need for food among families with children on vacation from school increases in the warmer months as access to school nutrition programs end. 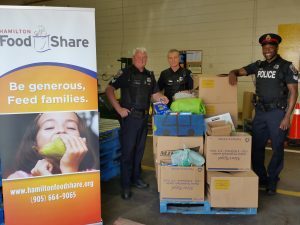 Every dollar donated to Hamilton Food Share provides $5 worth of food. 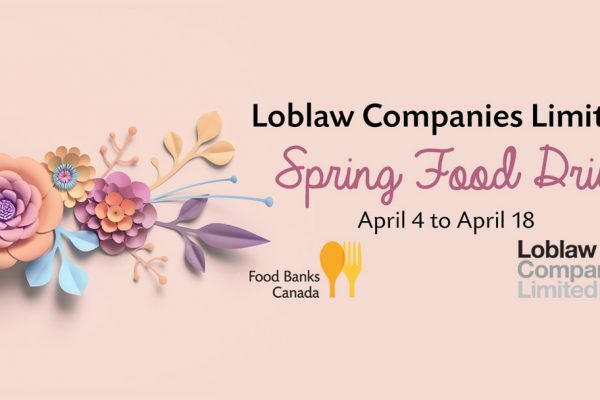 With the match from the Pinball Clemons Foundation, we will be able to buy $400,000 worth of food, which is almost a month’s supply for food banks in Hamilton.